Driving down the autobahn can be a freeing sensation, especially when you get to one of those few open stretches with no speed limits. But you won’t get that experience in many other countries then Germany. France and Italy, for example, both have speed limits and worse, the dreaded toll booth. It’s bad enough having to slow down to pay the toll, but invariably there is going to be a stau, or traffic jam, generated by these cash drains. And to make matters worse, not all toll booths are equal. Some péage will require you to pay a set amount of money while others will issue a ticket to be paid further down the road. Portugal has a mix of this old school system and futuristic electronic toll-gates (similar to some in the states). The problem in Portugal is not knowing which highways will use cash and tickets and which will use the electronic toll collector. You can always pay your tolls at the friendly post office, but this is not much better than the toll booth system. Fortunately, a few countries have solved this dilemma fairly effectively. Austria, Switzerland, and Czech Republic, as a matter of fact, all use a pay up front system that is very convenient for the motorist. 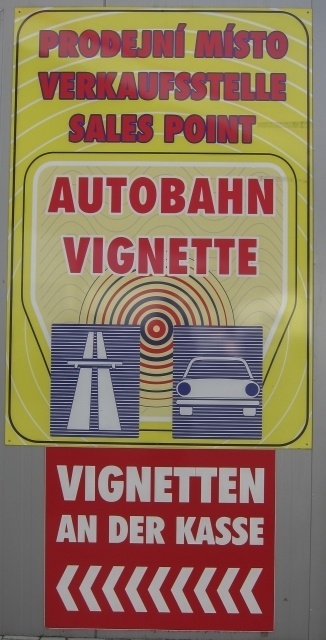 Simply buy your vignette at a gas station or other sales point (such as an ADAC outlet) before you cross the border and then just keep on driving. No tolls in site, usually. In most countries you can buy your vignette to last a set number of days, months, or for the full year. Switzerland, however, only sells vignettes good for one calendar year, and even if you buy it in November it will still expire in January of the next year. Don’t forget, having a vignette in the proper spot of your windshield is mandatory if you are driving down the road in one of these countries, so know before you go. We have heard of and seen numerous unwary motorists pulled over and ticketed. 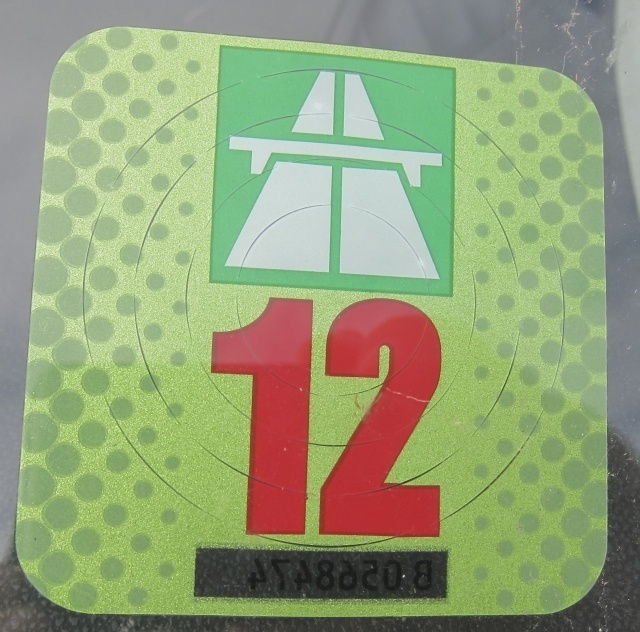 The last time we entered Austria and Slovenia, the border police were checking every car. The fines are said to be upwards of 150 Euros, depending on the country. Just buy a vignette; you can’t miss the sales points or the signs telling you where to buy them. It’s easier and there’s less stress involved. 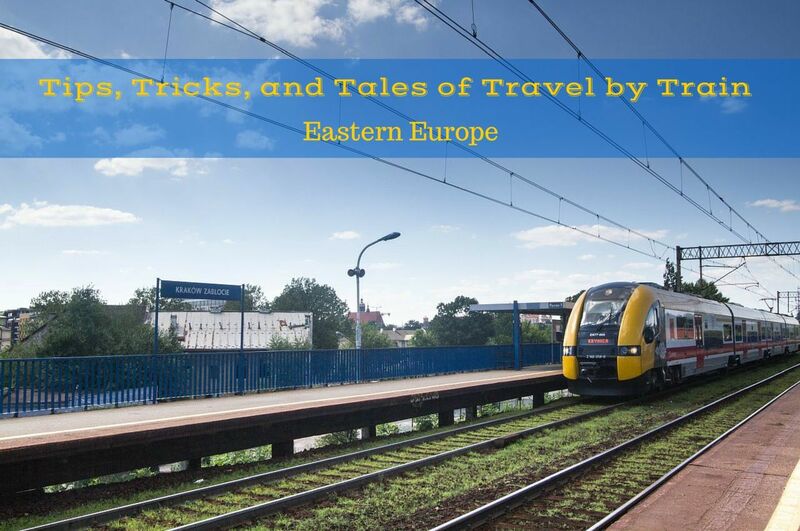 Austria, Bulgaria, Czech Republic, Hungary, Montenegro, Romania, Slovakia, Slovenia, and Switzerland. Do you have any vignette stories or hints or advice? i would love to see some tips or something about this, but there weren’t comments on this post. we are going to austria, germany, and slovenia this summer. i read this was necessary to have, but that some places don’t have them already in the rental cars. 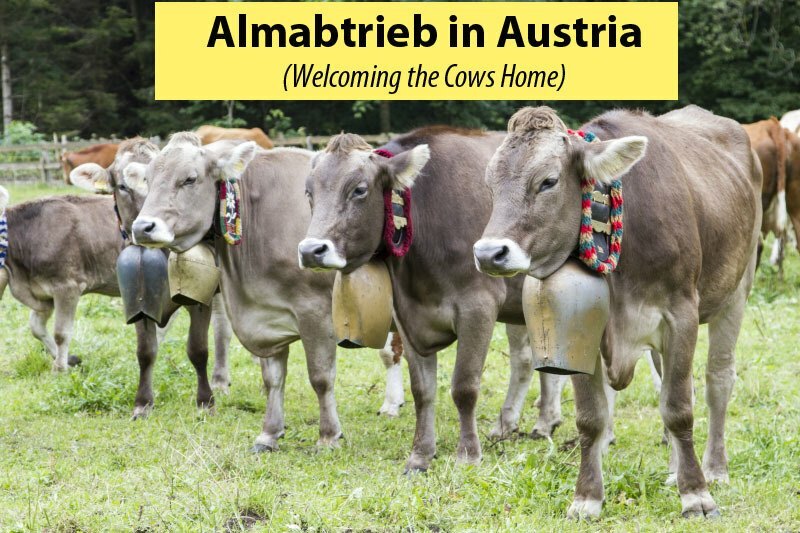 luckily, we will be starting in austria and they have them. Cape, When you are booking your rental just ask them. Within a country, the taxes can be paid various ways. The vignette is often for foreign cars only.